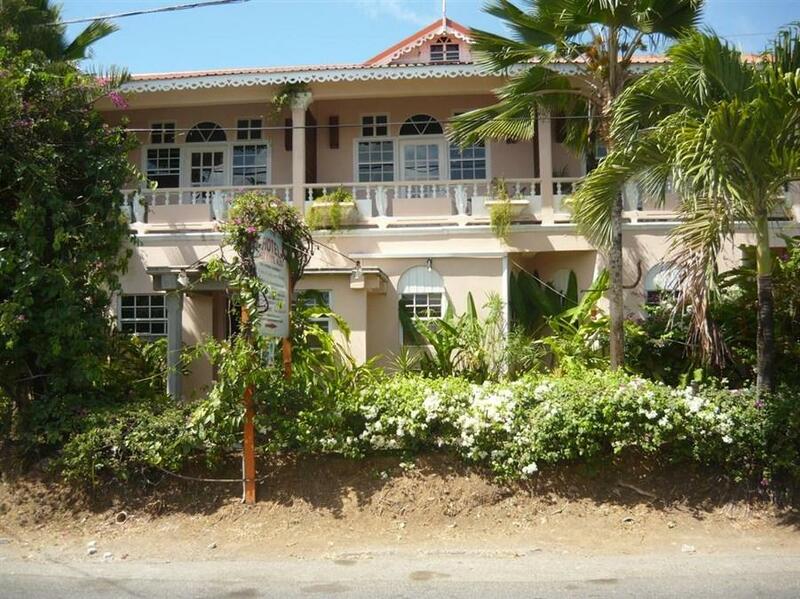 ﻿ Best Price on Hotel Chez Marie Alish in Gros Islet + Reviews! This charming self-catering hotel is 12 km north of Castries City and a 7-minute drive from the Ferry Terminal. It offers spacious accommodation with free Wi-Fi and has a 24-hour reception desk. All Hotel Chez Marie Alish’s bright, air-conditioned rooms have a balcony and a small kitchenette with a microwave, electric kettle and fridge. The private bathroom includes toiletries and a hairdryer. A local mini bus to Castries City stops near the hotel. Here guests will find plenty of shops and restaurants. Pigeon Island National Park, Rodney Bay and Reduite Beach can be reached by foot in 15 minutes. Sir George F.L. Charles Airport is about 15 minutes’ drive away.